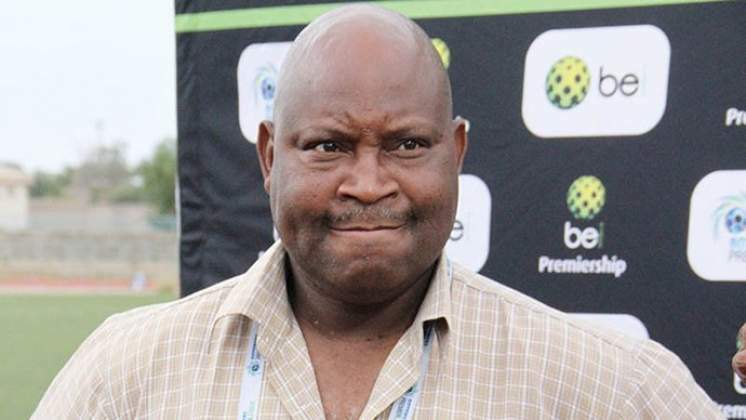 At Rufaro Stadium, Mark Harrison's gamble to field junior players paid off when his Harare City got the first win of the campaign at the expense of Highlanders. Prince Dube opened the scoring in the 26th minute to put the visitors ahead. City responded just before the half-hour through Munyaradzi Diro-Nyenye who finished off Milton Ncube's free-kick from the edge of the box.